Cycling in the UK is growing at an extraordinary rate. People are swapping four wheels for two, in favour for a more efficient travel experience. The shift in the way people choose to commute means that commercial and residential buildings must provide more than just bike racks. Tenants and residents expect more, especially those who cycle from home to work. If your building fails to meet the demand for high-quality and useful cycling facilities, it won’t be long before they start to look elsewhere for a more appropriate alternative. 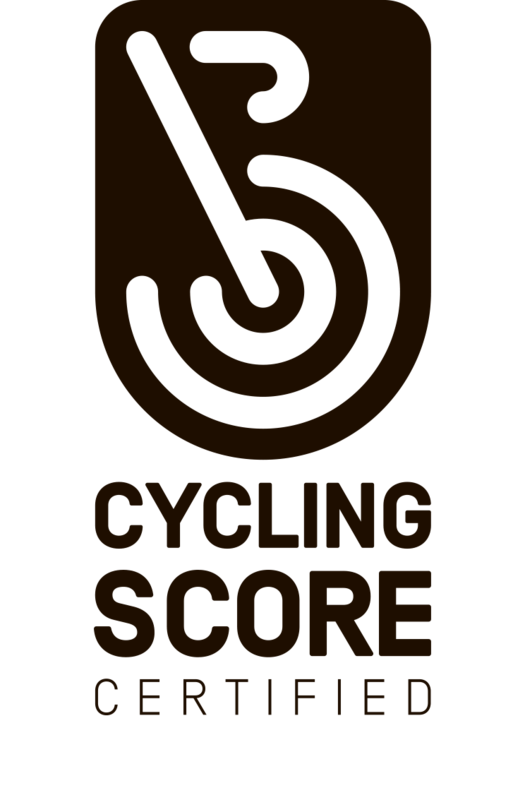 Cycling Score accredited buildings can be trusted to provide superior cycling facilities. Non-Certified buildings may not have the cycling facilities that businesses need. CyclingScore Certification rates the cycle friendliness of commercial and residential buildings based on an official set of standards set for each. These were developed with help from Transport for London, professionals in the industry including executives in cycling related businesses, travel planners and tenants. We use several metrics to determine the quality and efficiency of a building’s cycling amenities. These include cycling facility quality, infrastructure and readiness. We also provide commercial landlords and property developers with official certification information and details about how they can improve and build upon their existing cycling facilities. 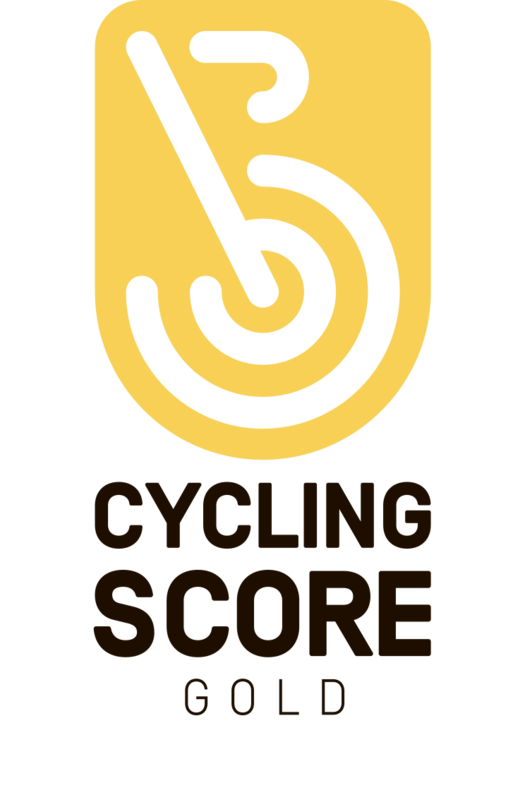 CyclingScore Certification information is publicly available on our website for agents and cycling enthusiasts to help identify buildings that meet their cycling requirements. We're here to help. Please don't hesistate to drop us a few lines. 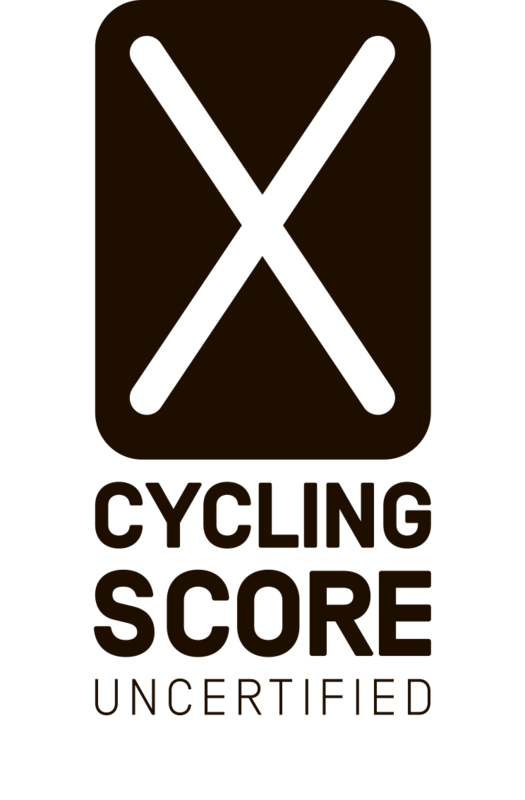 © 2019 CyclingScore. All Rights Reserved.